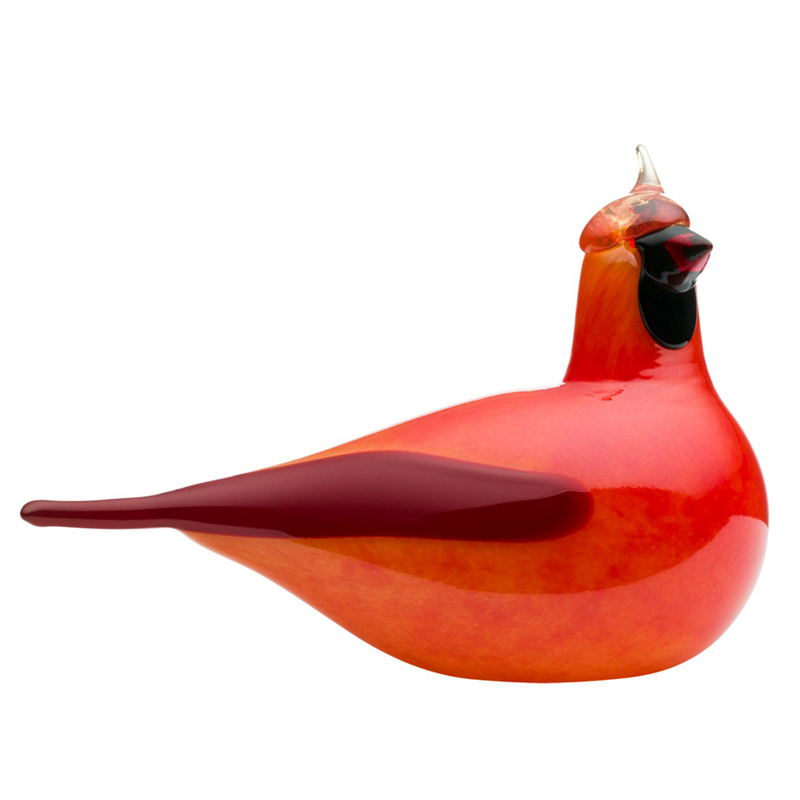 With a plump figure and a head that is cocked to one side, this bird by Oiva Toikka will appeal to bird aficionados and lovers of glass art. Toikka is one of the greatest names in Finnish glass, and his birds are his best-known pieces. All of Toikka's birds are highly collected, individually made, mouth-blown pieces of art.